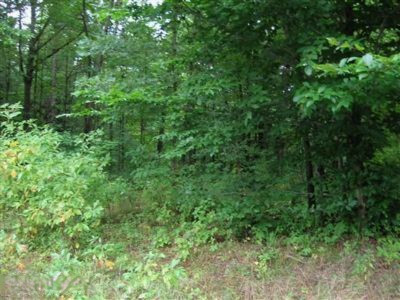 WOODED ACREAGE, just waiting for your dream home! Acreage has been cleared for a home and already has a well installed. Land backs up to a farm, so no neighbors behind you, except for deer. You will not be disappointed after you drive in this newer-one of a kind development. Located in Allegan Twp. just off M-40. Your close to town, but feel like your up-north in a country atmosphere. Great location for commuting to Holland, Kalamazoo, and Grand Rapids. Rest assured when you build in the Woodlands you are protecting your future investment with the minimal building restrictions that apply. The front of the Woodlands (this land) doesn't pay association dues, however they do pay for snow plowing, road maintenance, private road insurance, & snow plowing. A typical average bill is $150.a year. Call Debbie, Associate Broker with Sneller Real Estate at 269-760-9481 for more information.